As part of the Twittersphere and the data provided via its API I was curious as to how people here across EMEA from Scandinavia down to the Cape were accessing and tweeting. So, over a few months I tracked the use and have now compiled the results. This is in no way comprehensive and there may be many regional variations as to device and application use around the world, but I could not find anything on this I thought I’d go for it. 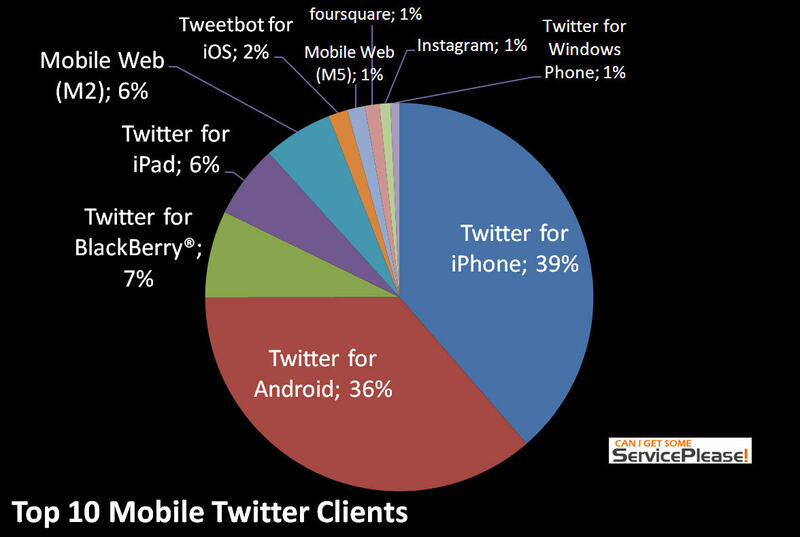 While this is mostly transparent from 99% of Twitter users, the data for businesses developing mobile applications need to know how and where their users are coming to them. This data give that kind of view into those habits. This aggregated view is in that case less useful however still interesting. Data collected from August to November 2013. 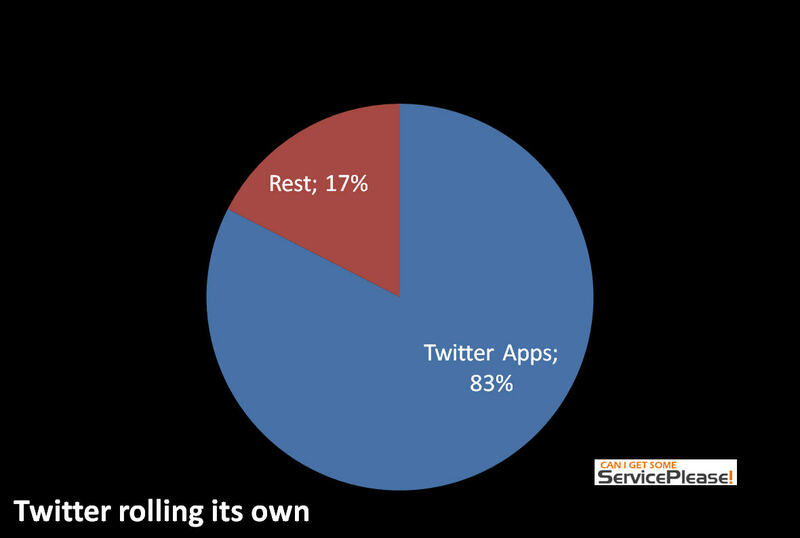 Over 1.2 million tweets were collected and over 1676 different Twitter applications were seen. As you might expect, the data fell across just a few applications and while there are many, they really don’t play much of a role. Less than 10 applications carried 80% of the tweets collected. As was Twitter’s plan back in 2011 when they stopped displaying the application used and began a push to get more people onto their apps. 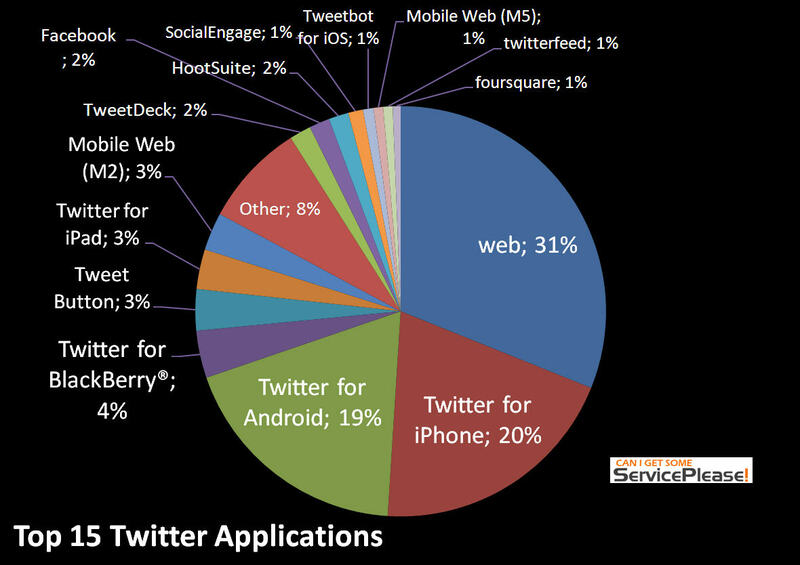 Users use twitters own applications by far more than 3rd party apps. The “web” wins big time. That is the twitter.com page so many still use to access and tweet from. Mobile apps then follow. 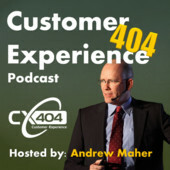 While it is hard to clearly discern whether an application is a purely mobile interface or not, some assumptions can be generally made. Here the typical ecosystem test was made. Only those apps which clearly had a specific ecosystem label were used in this calculation. The “mobile web” application type can fall across different systems. 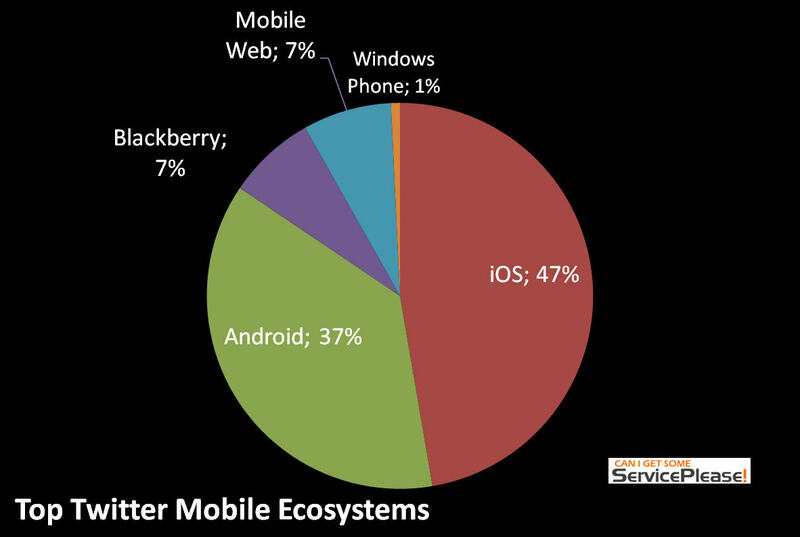 Then a breakdown of which of those mobile applications play the largest role. At least in this test, iPhone had the lead but very close still.